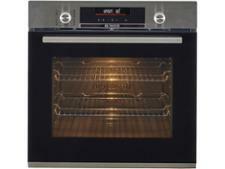 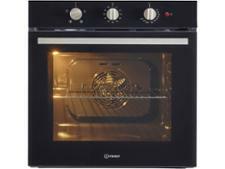 Neff B47CR32N0B built-in oven review - Which? 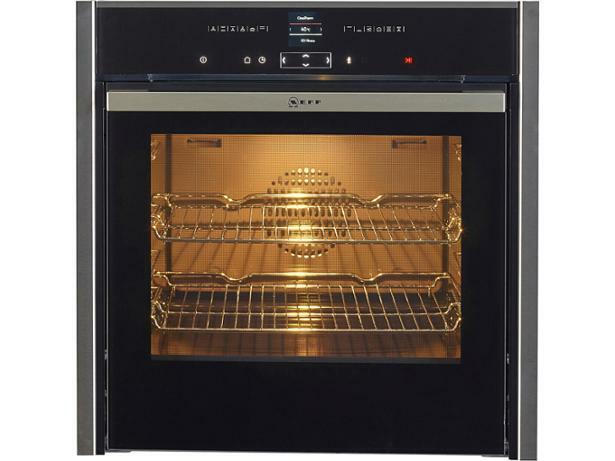 The Neff B47CR32N0B single oven is far from a budget buy, but it comes with the sought-after Neff ‘Slide&Hide’ door as well as catalytic liners. 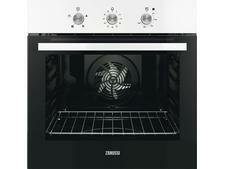 Read on to find out how it did in our tough lab tests.